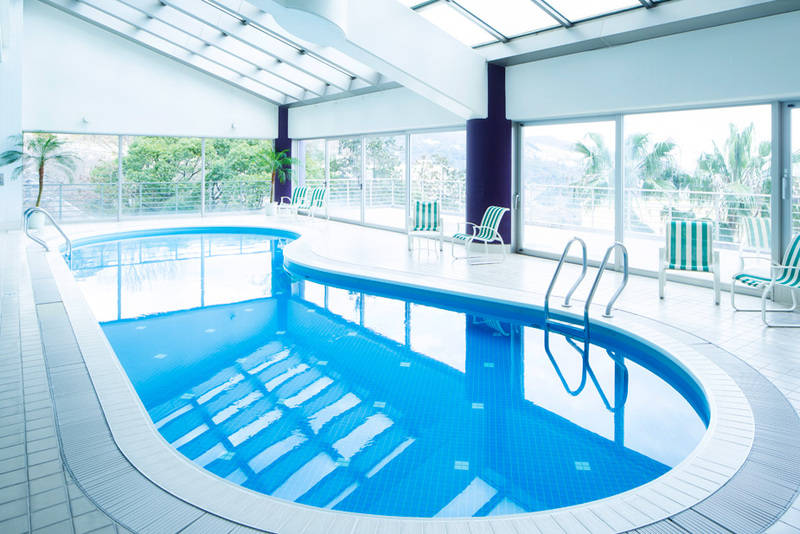 Facilities | [OFFICIAL] Hoshino Resorts RISONARE Atami - This resort hotel is immersed in Atami's best scenery and hot spring. There are endless ways to enjoy a resort stay. For you to have an even more satisfying resort stay, we have restaurants, café, activities, spa, hot spring, all kinds of shops, etc, ready to serve you in every possible ways. Spend your trip with books and coffee at SORANO Beach Books & Cafe situated on the top floor of the hotel, while admiring at the day and night views. An “Activity Lounge” is set up in soaring lobby facing the ocean, and created in the image of seven islands. Parents and children can enjoy hand-crafting at this area. 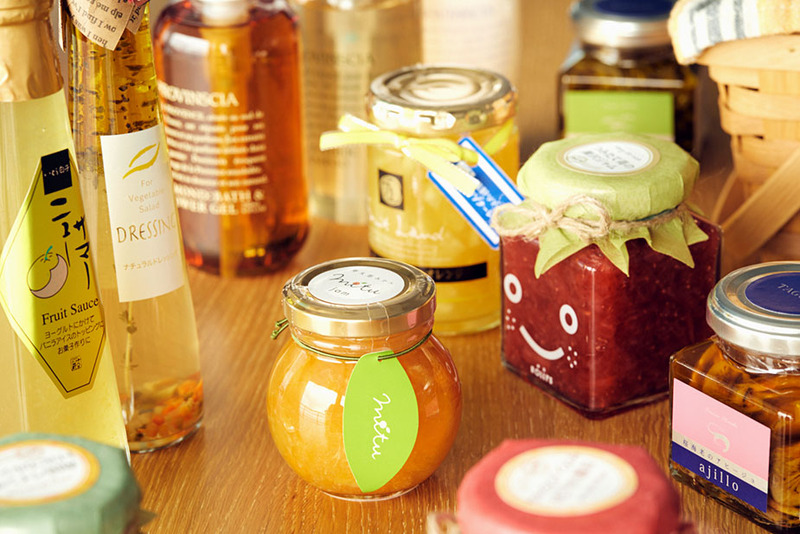 * We also take reservations for various activities. A giant climbing wall of 6.5m high is set up in the hotel. Here you can challenge yourself on the wall with a design in the image of fireworks, and climbing holds using sea creatures as the motif. 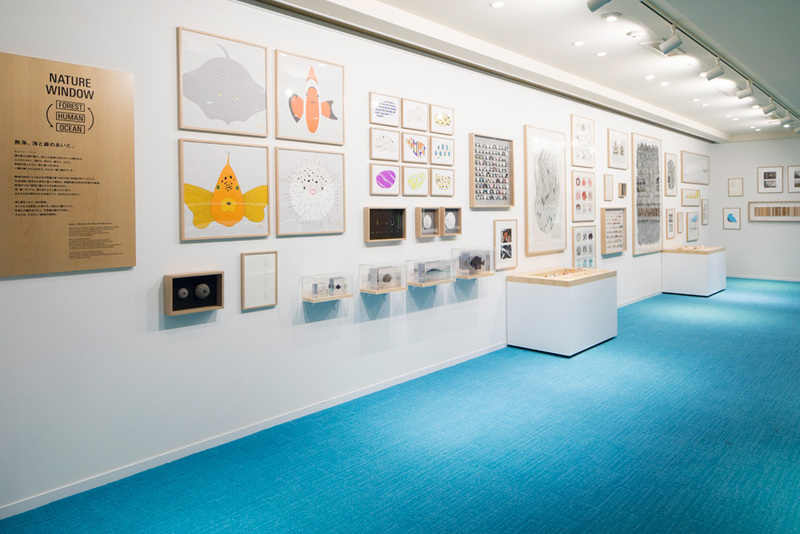 A gallery with the concept of “Rediscovere Atami,” allowing you to experience with the sea and mountain inhabitants of Atami, and also the people's work. 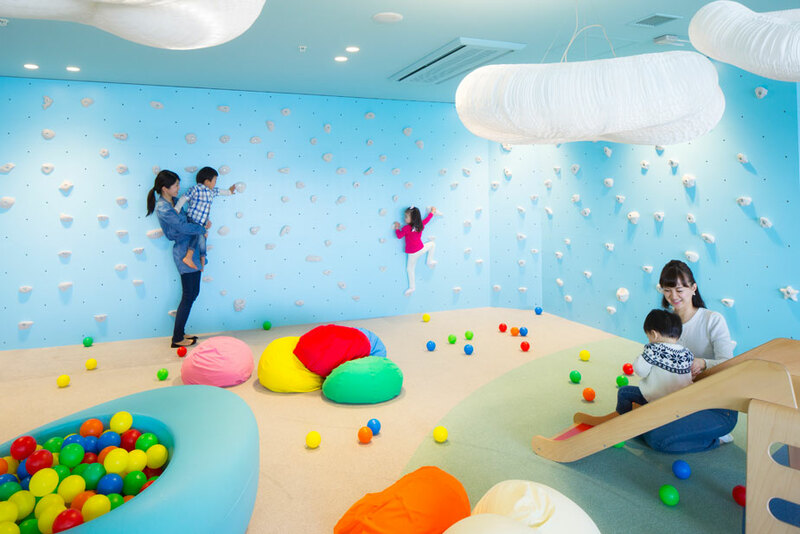 A free space colofully equiped with a ball pool facing the sea and a mini climbing wall. We invite you to relax and be indulged in a resort holiday mood in the heated pool while gazing at the ocean view. “Atami hot spring” with magnificent view has been loved since long ago. Be rejuvenated by the panoramic scenic views of Atami — Precious moments of refined beauty.